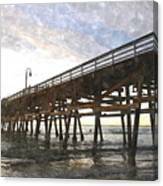 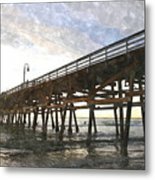 San Clemente Pier Sunset is a piece of digital artwork by Roger Merrill which was uploaded on July 25th, 2016. 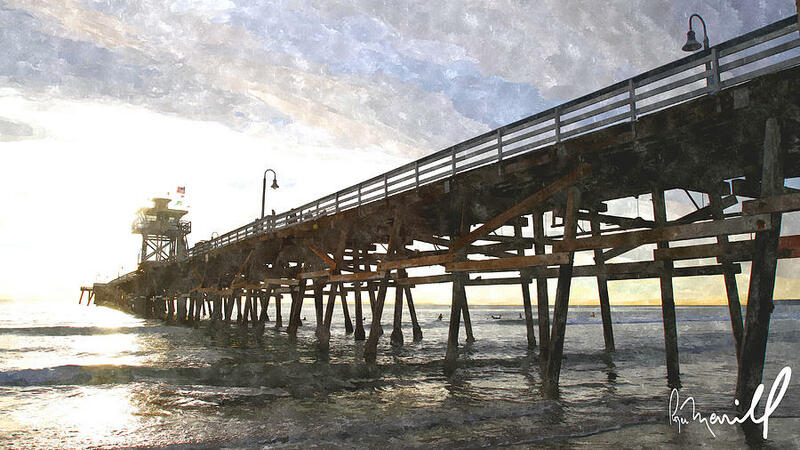 Watercolor at San Clemente, California Pier. 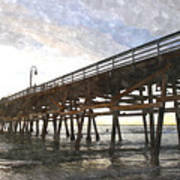 There are no comments for San Clemente Pier Sunset. Click here to post the first comment.